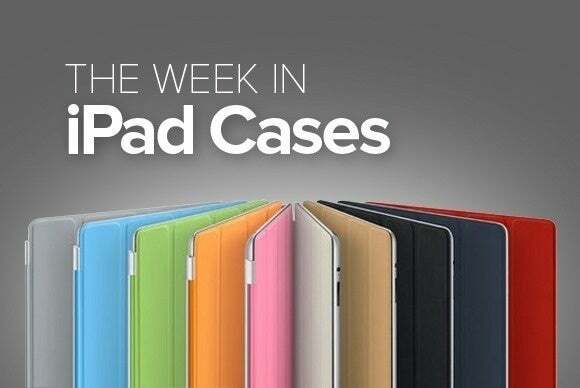 In this week’s roundup of new iPad cases, you’ll also find all kinds of great protective options from Booq, Moshi, Saddleback, Solo, CODi, Belkin and rooCASE. ...plus other backpacks, traditional cases, and more! 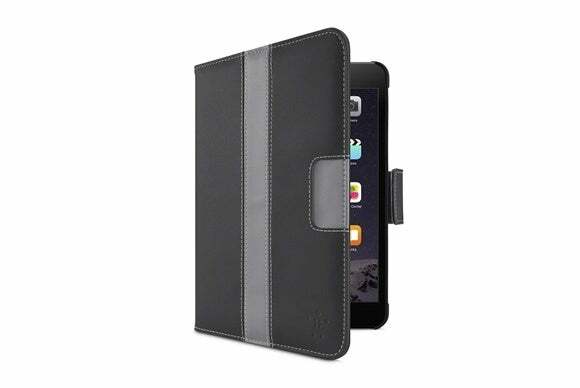 The Striped Cover with Stand (all iPad mini models; $40) features a folio design with an adjustable stand that supports a number of viewing and typing angles in landscape orientation. 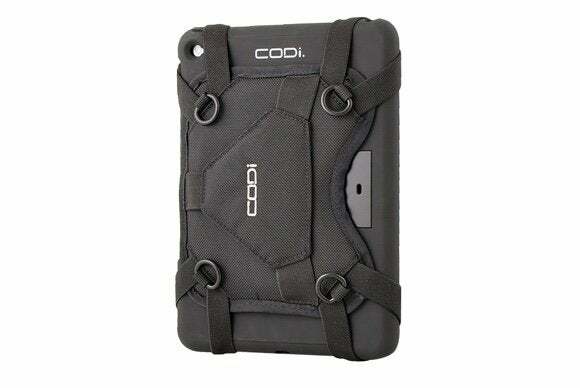 The case comes with a magnetic tab closure, sports reinforced corners, and is available in blacktop, gravel, or red carpet. 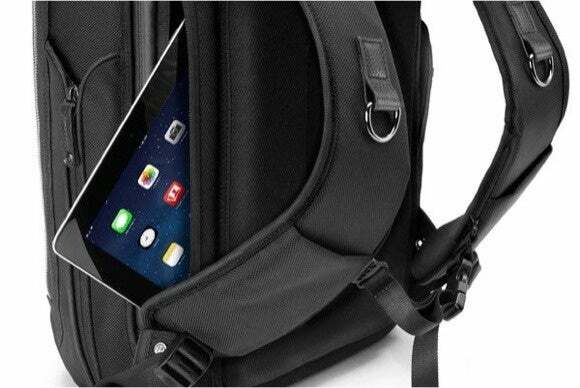 The Cobra Pack (all iPad models; $295) is a backpack that features an interior compartment for your laptop, many zippered and open pockets for all your accessories, and an external zippered pocket for your iPad. The Cobra Pack comes with two shoulder straps equipped with a slot for your iPhone and sports a water-repellent coating designed to keep your stuff dry at all times. The R4i (iPad Air 2; $70) provides all-around protection thanks to a sturdy construction and a tempered glass screen shield. Manufactured with polycarbonate and silicone, the case meets military-grade test drop standards, includes a removable nylon mitt for one-handed use, and includes a locking solution for secure storage when your iPad isn’t being used. If you ever need to leave your iPad unattended, the Executive Kiosk (all iPad models; $140 to $211) features a theft-proof enclosure with a mounting bracket for walls and other flat surfaces. 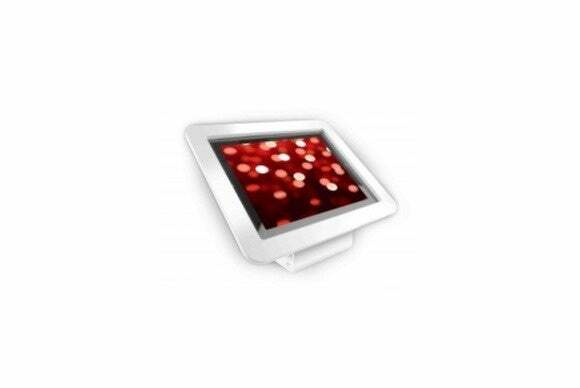 Made with high-grade aluminum, the case includes extra interior padding, doubles as stand in landscape or portrait orientation, and is compatible with universal cable locks for extra security. 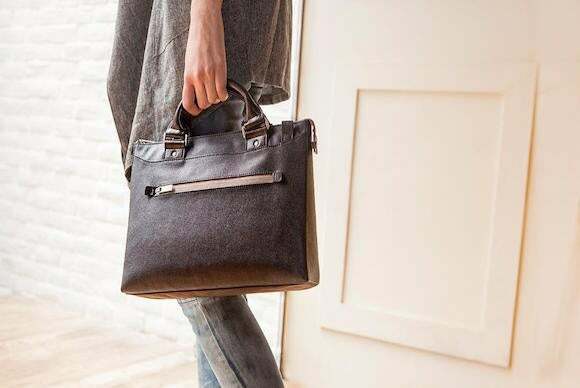 The Urbana mini (all iPad models; $100) is a handbag with a special padded pocket that helps keep your iPad scratch and crack free. Lightweight and durable, the bag sports additional zippered compartments for your iPhone and other accessories, features a water repellent treatment, a comes with a handy detachable shoulder strap. 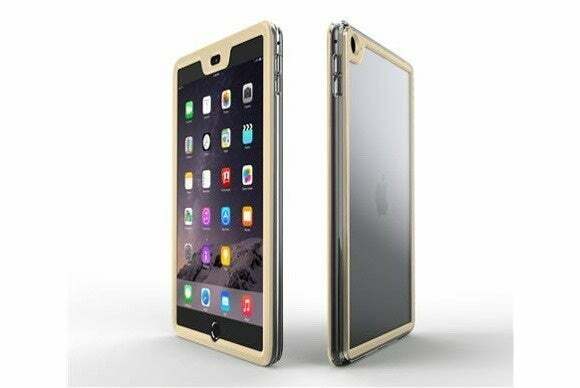 The Gelledge (iPad Air 2; $50) sports a transparent back panel and combines TPU and polycarbonate for a durable, sturdy build that keeps your iPad free of bumps and scratches. The case offers precise cutouts for all of the iPad’s ports and buttons, and comes in alpine white, fossil gold, or granite black. The simple but elegant Leather Pouch (all iPad minis; $99) includes room for your iPad, iPhone, and all other daily necessities. 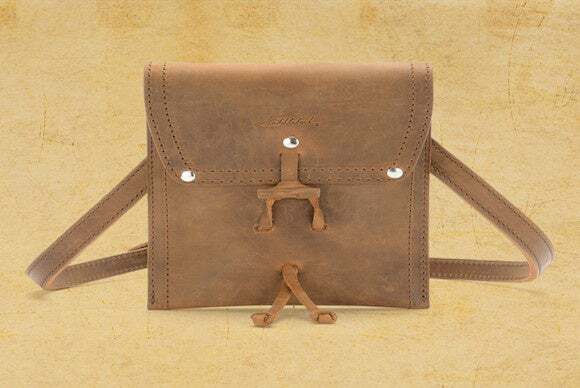 Available in tobacco, dark coffee brown, or chestnut, the pouch features a back pocket for a stylus, two handy clips that you can use to secure it to your briefcase, and a removable shoulder strap. 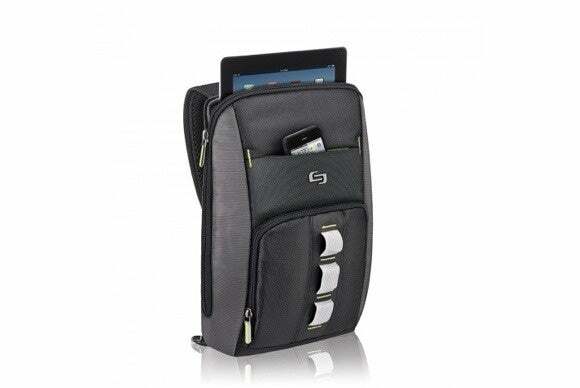 The Active Sling (all iPad models; $33) sports a streamlined designed with a main padded compartment for your iPad and a front pocket for your iPhone. 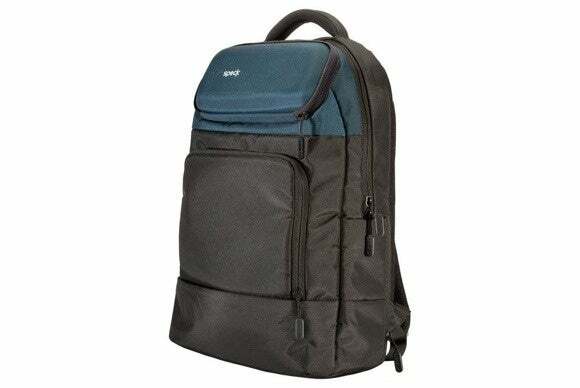 The backpack comes with a sling strap that can be used on either shoulder for maximum comfort, includes a front zip-down organizer for your wallet and other items, and features a durable polyester body designed to withstand everyday use. The MightyPack (all iPad models; $80) is a sturdy backpack designed to cushion and protect your electronics from impacts and scratches. The backpack features a number of zippered compartments for your iPad and iPhone, includes pass-through for cables with dedicated charging pockets, and comes in a variety of color combinations.